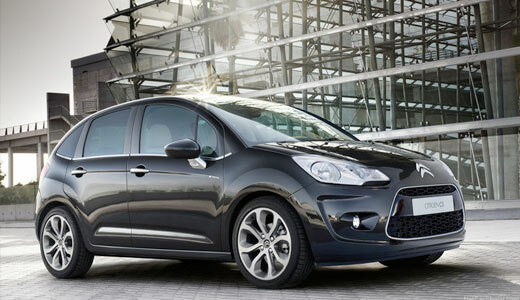 Workmanship with care is our approach to servicing & repairing your beloved Citroen, whatever the model. If you’re concerned about preserving your Citroen new car warranty, you can be rest assured your Citroen new car warranty will NOT be affected. We are so confident in our work; we provide 12 months parts and labour warranty. We are conveniently located in the inner west of Sydney; at Auburn we can provide you with your next log book service or repair using the latest state of the art diagnostic equipment. 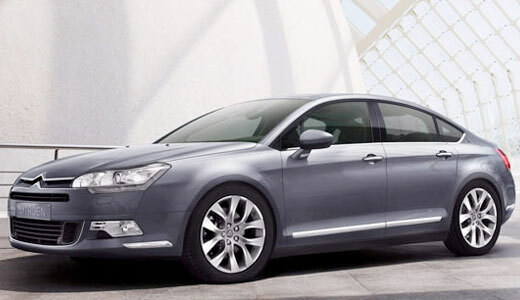 So you can be rest assured that we only use the highest quality genuine or recommended Citroen parts. With highly trained technicians together with clinical like Workmanship with care and customer service excellence that all Citroen owners would come to expect, why not book your Citroen in for its next log book service today with ECU Automotives and feel the difference.